Click the button below to add the Carbon Fibre Main Undercarriage for 26-30cc Model to your wish list. 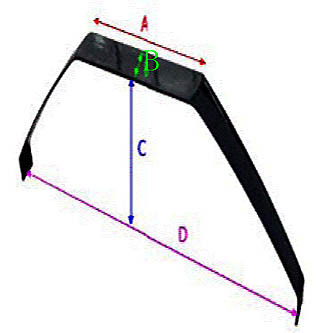 -We work directly with Carbon Fibre factory and have the most complete Carbon fibre range available. -Shipment takes approx. 8 calendar days. -Delivery to street address only, not to P.O box. Great carbon landing gear ordered as replacement for 30cc Sbach fast shipping requires drilling for installation.